any interest in restoring your own seat? 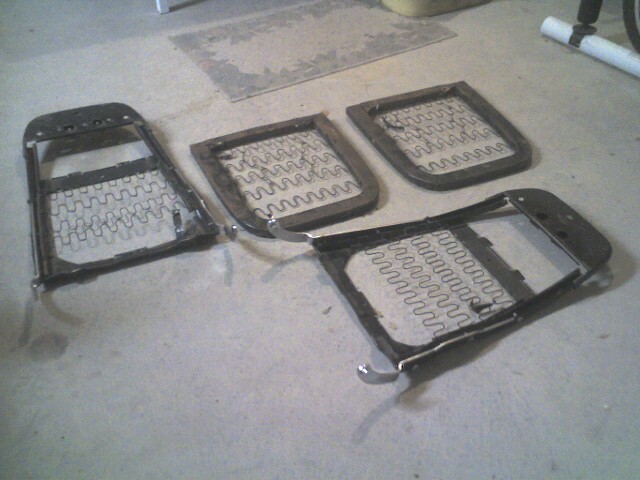 I have the frames, rails, hardware, seat foam bottom and maybe the seat back foam. see the picture...the seat bottom frame we need a repair plate. PM me if you want to discuss further.